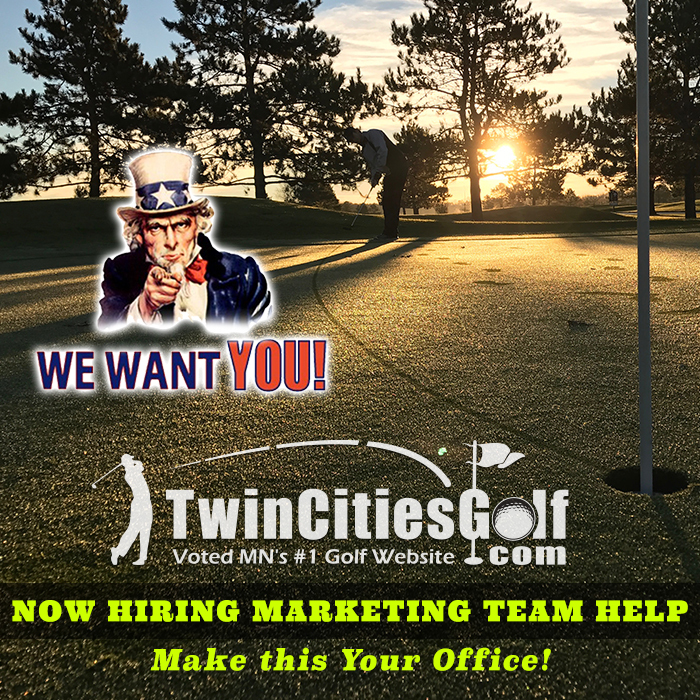 We're looking for passionate golfers with great communication skills and online savy to join our TwinCitiesGolf course marketing team to help our partner courses and grow the game. Part-time positions available with flexible hours, generous earning potential and free golf perks. If interested, please fill out the below application then watch your email for invitations to upcoming interview sessions. Note: Previous marketing education/ experience is not needed. We are seeking enthusiastic local golfers that we can teach our proven marketing systems to for help with implementation. All applicants will receive the opportunity to learn additional info and an interview. Why would you make a great addition to the TCG marketing team?